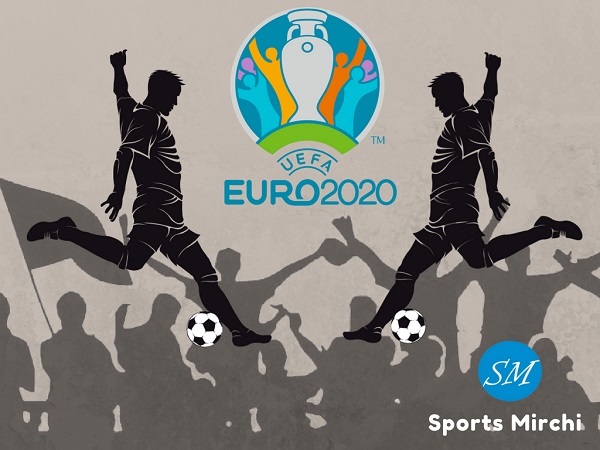 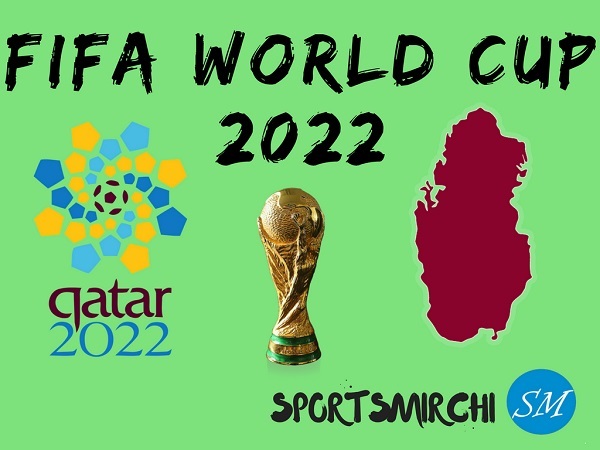 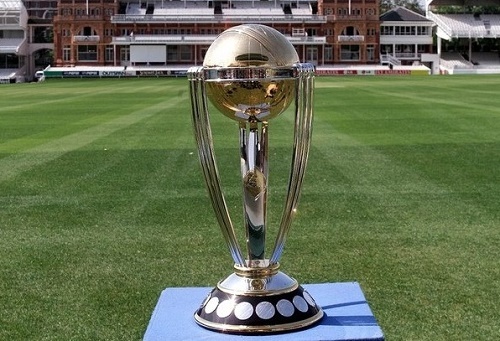 The 2019 Cricket World Cup is scheduled to take place in England from 30 May to 14 July and Australia is the title defending champion in CWC19. 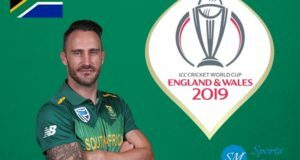 There are 10 teams competing in the tournament and some of top cricketing nations will be favorites to win the 12th edition of ICC world cup. 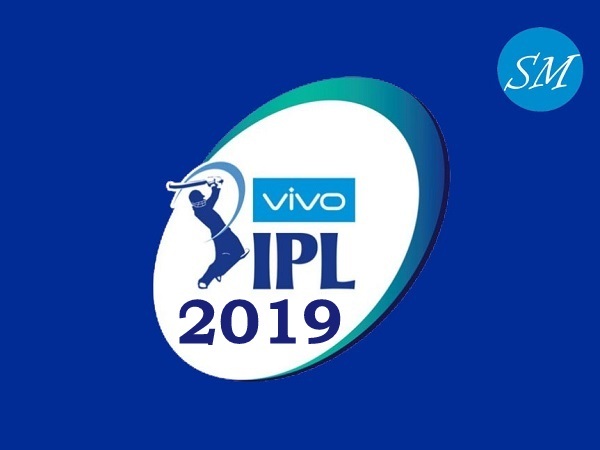 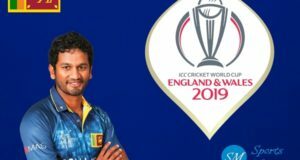 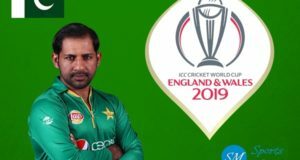 Cast your vote to know who is winning ICC world cup 2019.
Who Will Win ICC World Cup 2019?